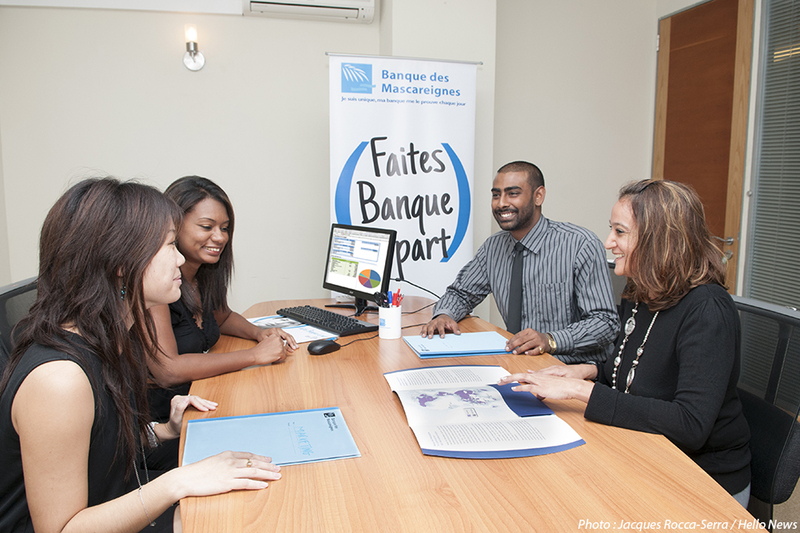 Banque des Mascareignes provides a whole array of tailor-made banking products and services to individuals, corporate customers and small or medium enterprises as well as to Financial Institutions and Non Banking Financial Institutions: call and current account in MUR and in all major foreign currencies, foreign currency structured deposits, with capital guaranteed at maturity, credit facilities ranging from working capital facilities to medium-long term financing in MUR and major foreign currencies, encompassing trade finance and structured finance to its corporate and international banking clients. 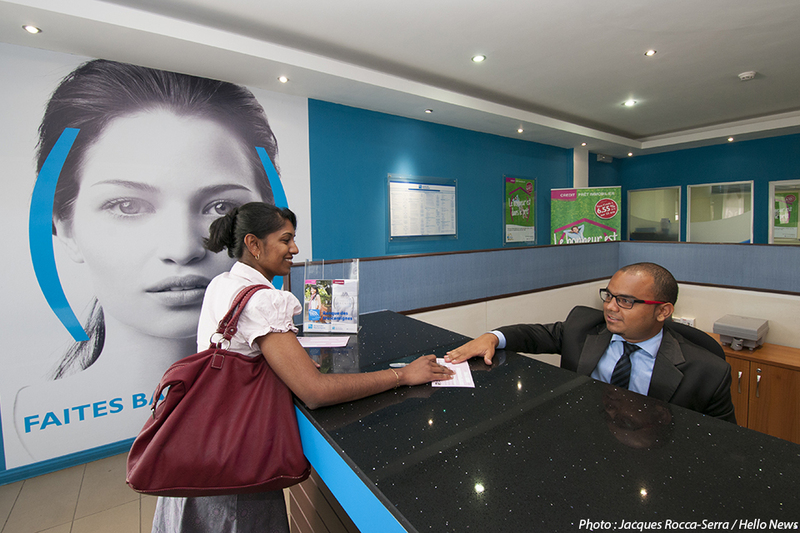 With 12 branches located all over the island and a Change Counter at the airport, Banque des Mascareignes focuses on dedicated and personalised relationship management. 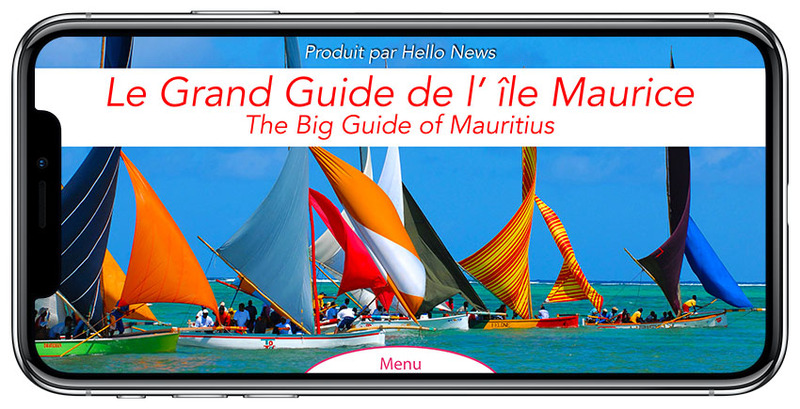 Banque des Mascareignes is ultimately a wholly-owned subsidiary of Groupe BPCE, the 2nd largest banking group in France with over 36 million customers. 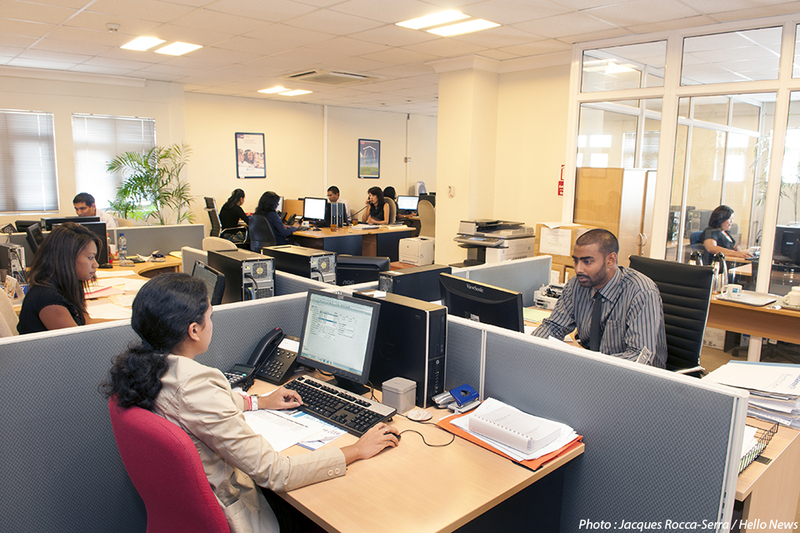 The bank operates a subsidiary in Madagascar too. 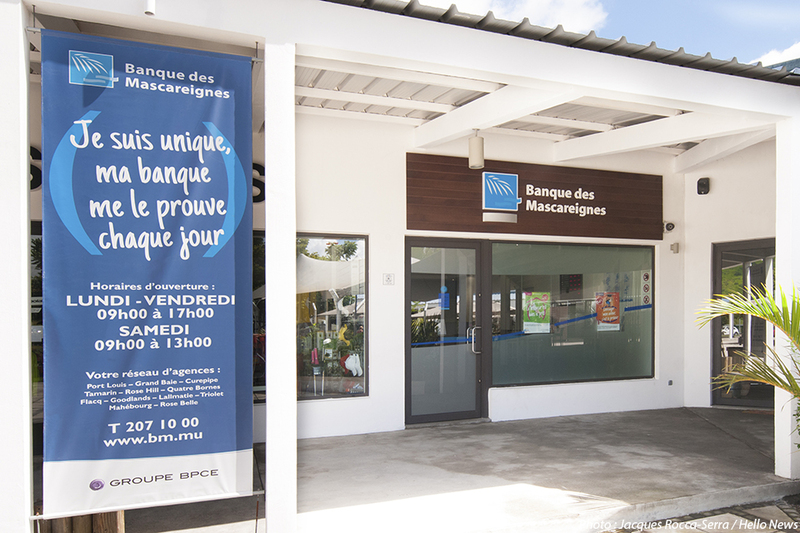 Banque des Mascareignes also accompanies its customers in the region thanks to its active synergies with its sister-banks, Banque de la Reunion in Reunion Island and BMOI in Madagascar. 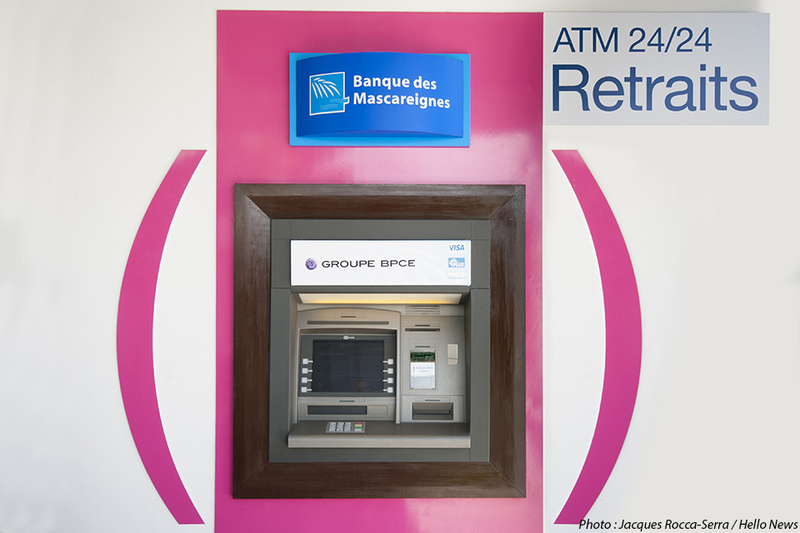 Banque des Mascareignes extends its global reach through Groupe BPCE’s international network, its customers having access to Natixis, the group investment banking arm, who assist them in structured trade finance and project finance as well as in derivatives products offering to mitigate their interest rate and/or currency risks. 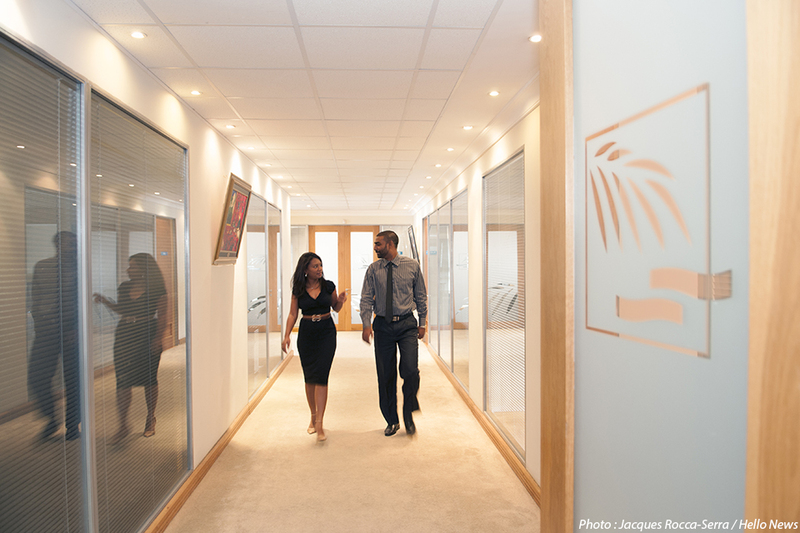 Its group’s private banking and wealth management products suite is made available through Banque 1818.